All Natural Kidney stone and Gallstone dissolver. Alleviates pain and discomfort associated with stones. Helps prevent new stones from forming when taken regularly. 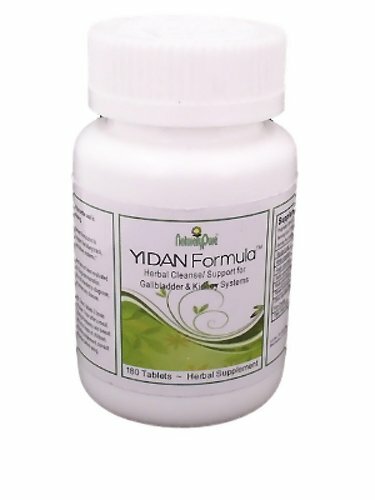 This dietary supplement is used in China to support dissolving and cleansing of gall and kidney stones. It also supports cleansing damp-heat and toxic heat in the liver and gallbladder, harmonizes the middle burner. Chinese master herbalists developed this product specifically to help support dissolving acute and chronic gall and kidney stones.